4 days off-site at our facility or 4-5 days depending on complexity if held on-site. 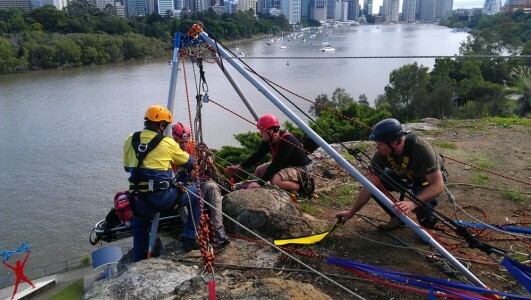 Our nationally recognised vertical rescue course is designed for anyone who may be required to perform rope-based rescues to extract injured personnel from difficult to access terrain. This training course is taught by experienced emergency services instructors who will perform rescue scenarios that are relevant to your work site. This training course is very hands on with 75% of the time being ‘on ropes’ and performing rescue scenarios. Various types of equipment can be covered depending on the complexity of the types of rescue methods applicable at the site. 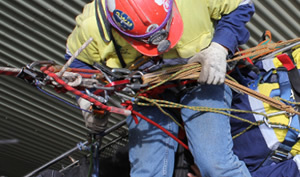 Training and course subjects will be completely tailored to the requirements of the work site. Following the training course, all competent trainees will be capable of responding to various on-site rope rescue emergencies. This training is realistic and very physical. It is important that all personnel who attend this course have a head for heights. 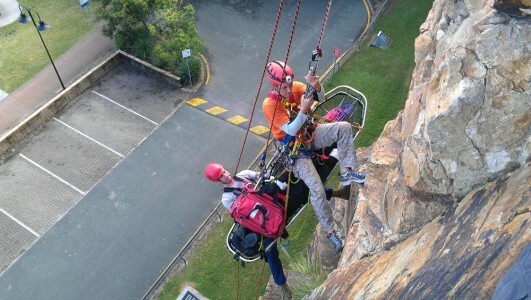 You will be ascending ropes and hanging in harnesses for extended periods in order to conduct rescues. 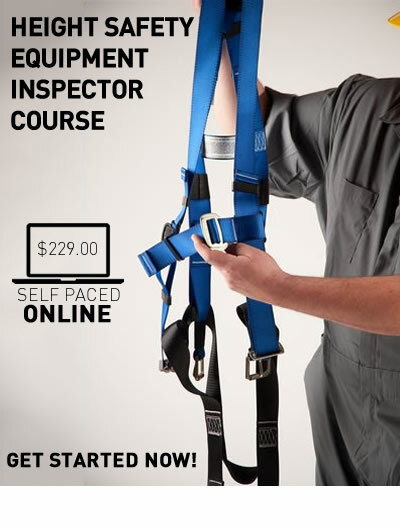 If you do not possess the fitness/strength to climb towers and other structures under your own strength, you will be unable to demonstrate the competence required for this program.